EPISODE 128 How many seasons are there? 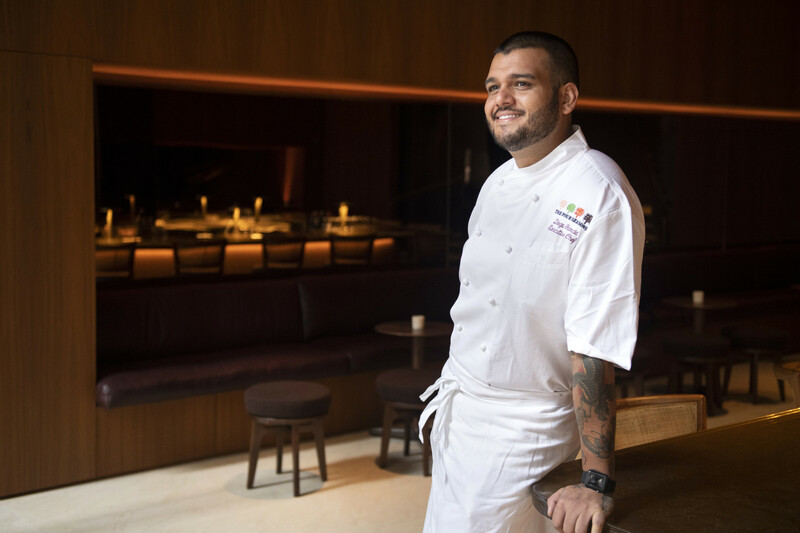 Diego Garcia is the chef of the recently reopened Four Seasons restaurant in Manhattan. Opened in 1959 in the Segram’s building it is one of the most famous fine dining restaurants in the world and helped usher in the gourmet era. In 2016 the restaurant closed it’s original location and reopened this August a few blocks away. Chef Garcia grew up in Mexico close to the sea and brings his seafood sensibilities to the Four Seasons. Tune in to hear Harry and Diego talk about the new space, changing seasons and what’s on the menu!